The World Autoimmune Arthritis Day was a 6 day long education and awareness event. Beginning May 15th and ending the 21st of May, 2015. Prior to the event beginning one of our board members lost her son from irreversible injuries and damage from a car accident. Barby’s dad was hospitalized and her mom passed away so when the race started she was still laying her mom to rest. The day before the race ended my mom was rushed to emergency surgery to have a pacemaker implanted. Another Board Member was hospitalized 2 days before the event ended and we’re thankful for all she put in before that. As a team we pulled through. All of us everywhere work through our pain and struggles. I commend you all for leading, teaching, raising awareness and educating. Thank you! I enjoyed attending The Frustrating World of Autoimmune Arthritis Webinar presentation hosted by the (IFAA) International Foundation for Autoimmune Arthritis co-founders, Tiffany Westrich-Robertson, Tami Caskey Brown, and Kelly Conway, I found it educational regarding access to care, medication management and diagnosis. I took another detour with WE GOT AWARENESS! SELF-ADVOCACY IN THE MODERN DAY presented by WEGO Health who I’ve advocated for as able over the years. WAAD15 was a great distraction for all that we had going on in our lives. Everyone having fun to raise awareness for Autoimmune Arthritis and even learn about other non profits. There were 5 Detours to attend, a recording is now included. Where you could submit the names of your favorite community leaders to be included on a global map of resources. Where you could submit the names of healthcare providers to be included in a global map for patient resources. Coming into the home stretch it was clear 3 teams were going to take 1-2-3, but which order? Throughout the race they continued to pass each other, and it came down to who submitted the most selfies and videos, which continued to pour in until the deadline from POPF’s entire staff and Board Members! We’d also like to thank our Sponsors, Celgene, Pfizer Pharmaceutical, andGenentech. Additionallly the International Foundation for Autoimmune Arthritis and WAAD15 Volunteers who ran and organized the event. And to all of you for attending, thank you! You can still follow all the happenings as they occurred. For your review and education, I’ve compiled each participants website link, so that you can continue to learn and share throughout the year. I hope you find each of the following helpful and useful. 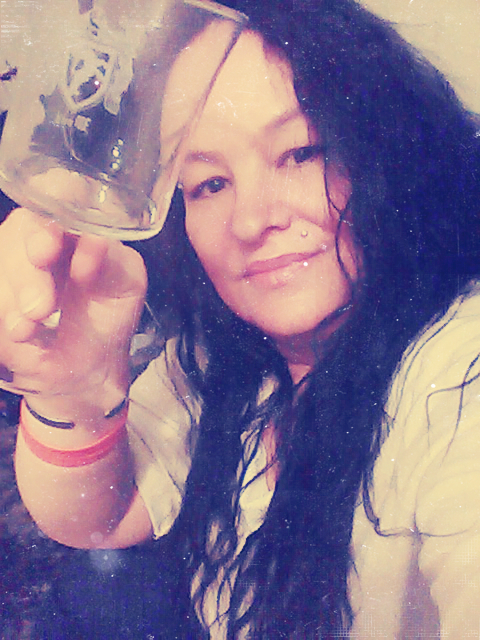 And finally, I raised my glass, #RaiseYourGlass with nothing inside it, but spirit and hope. Looking forward to next year, I hope you are, too.